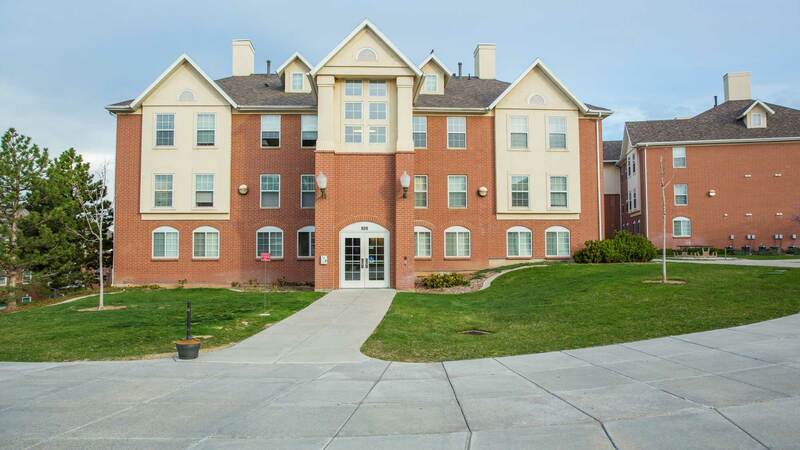 Students with disabilities, accommodation and accessibility needs, or medically-related dietary restrictions will follow the same housing application process as all students to apply for housing at the U. If a disability or need requires some accommodation, such as accessible shower, visual fire alarm, single room, emotional support animal, in order to create equal access to the living facility and/or program, the student will then register with the Center for Disability and Access and provide documentation to support the accommodation request. The Center for Disability and Access will review the documentation provided and determine what accommodations are reasonable for Housing & Residential Education to provide. The Center for Disability and Access will notify Housing & Residential Education in writing of the approved accommodation requests. Requests for accommodation submitted after the priority deadline will be accepted and processed, and if approved, the Center for Disability and Access will notify Housing & Residential Education of the approved accommodation. Late accommodation requests will be accommodated as soon as space becomes available but there is no guarantee that the accommodation will be able to be provided. Students with disability desiring to return to live on campus, who were approved for housing or meal accommodations shall notify Housing & Residential Education of their intent to return by the priority deadline in so that the appropriate space may be held. If the student is requesting a new accommodation, the request should be made to the Center for Disability and Access prior to the priority deadline to ensure the Center for Disability and Access can meet with you and set up the accommodation. There is typically construction taking place on campus. Here is a map that may be useful to students regarding campus paths of travel.